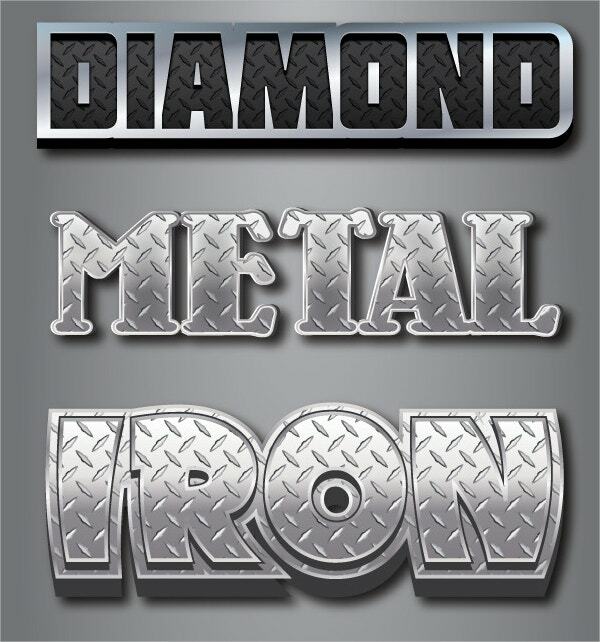 Diamond vector design is a fashionable way to render a stand-out appeal to the elements of your graphic project. 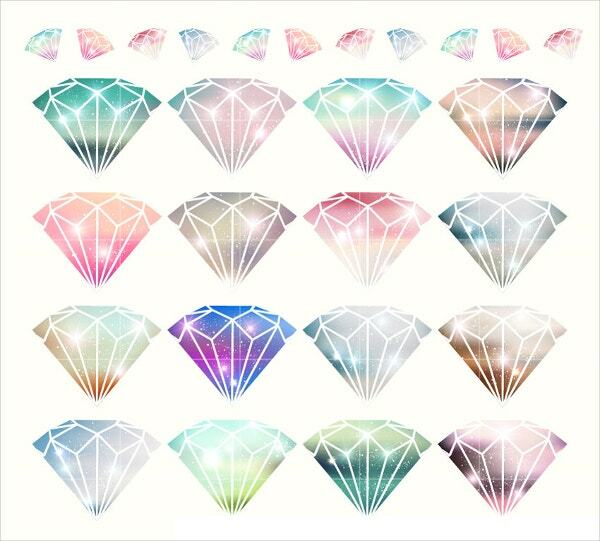 It is a vector-supported template that features the properties of a diamond in various vector illustrations. It can be used for fonts, pictures, entire templates, UI buttons and many other things. 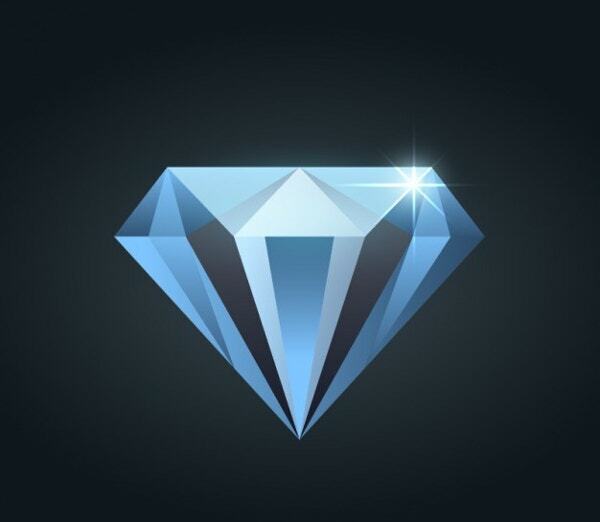 It comprises of a glossy surface with diamond edgings that make the article look much like a rendition of a diamond. 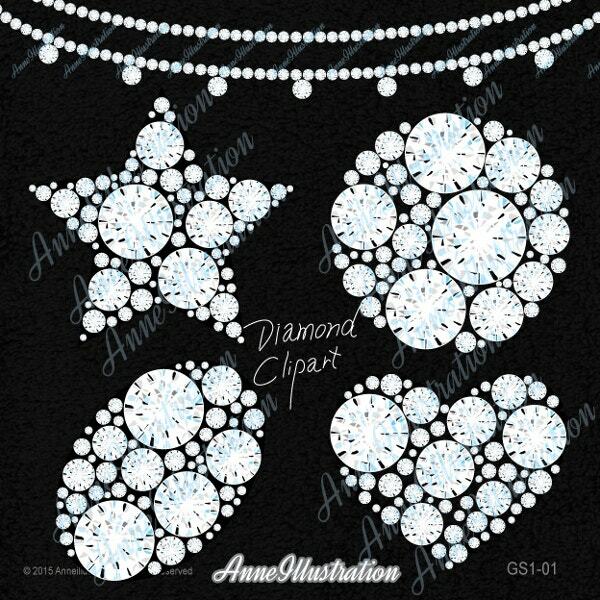 You can also see Snowflake Template. 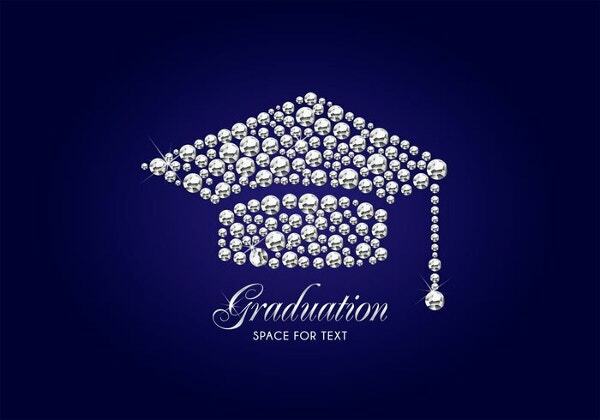 The plate vector form features 4 different font styles with diamond renditions on them. They are loud and eye-catchy with a metal finish. Adobe Illustrator supported. 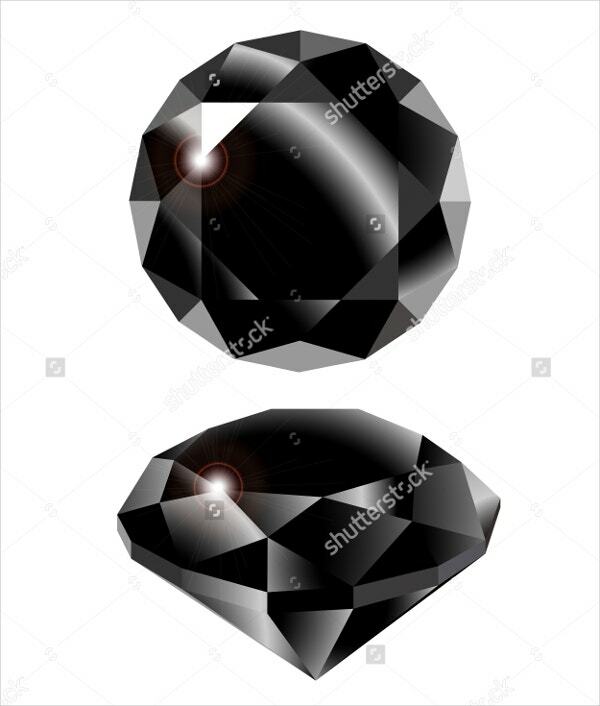 The ring vector is a graphic diamond fixed to a finger ring. 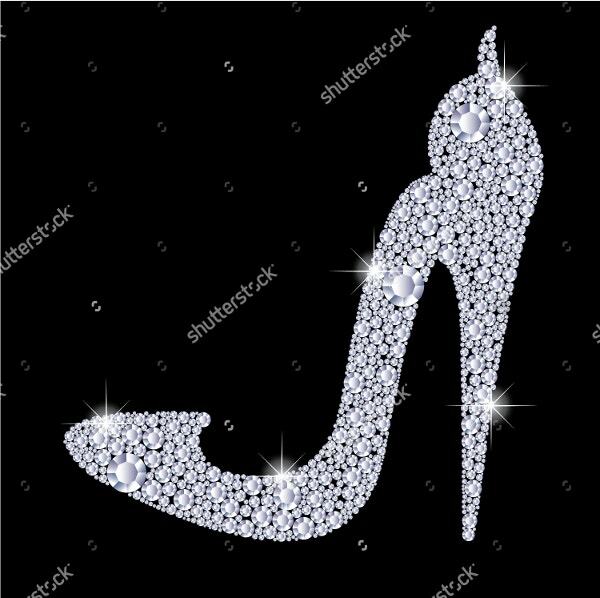 The design can be used as a logo, favicon or an art element for jewelry companies. Downloadable in PDF, JPG, and PNG formats. This features a glossy surfaced black diamond art image. The vector can be used for structure explanations or for other implicative purposes. Quality assured from Shutterstock. 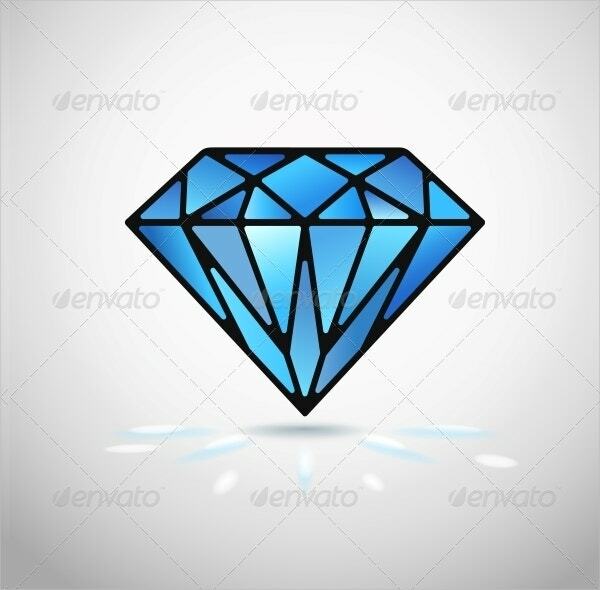 The vector shows a blue diamond shape with a thick outline. It can be used for an abstract briefing, as in writing websites or graphic art sellers. Editable in EPS, rendered in JPG formats. You can also see Youtube Templates. It shows a stenciled diamond shape on a blue background. The vector is suitable for logo designs or posters. The ready-made design saves your hassle. 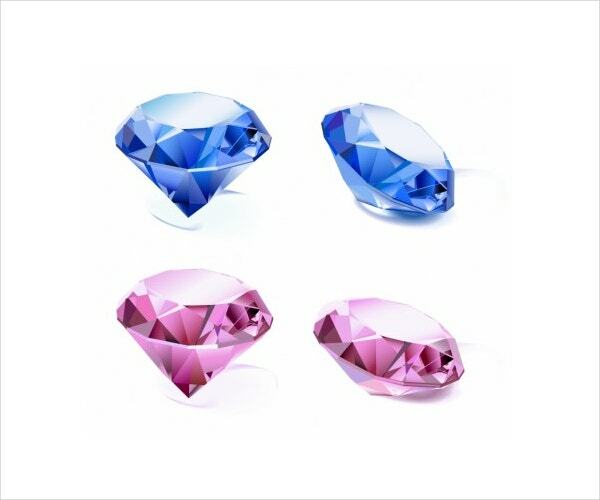 The red diamond can be used at various places for its aesthetic appeal. It is recommended for party themed decorative purposes. It is available in JPG and EPS vector formats. The 3D rendered diamond is always an impressive way of adding a boost to the vector. It is available with a number of other styles, downloadable in AI and EPS files. 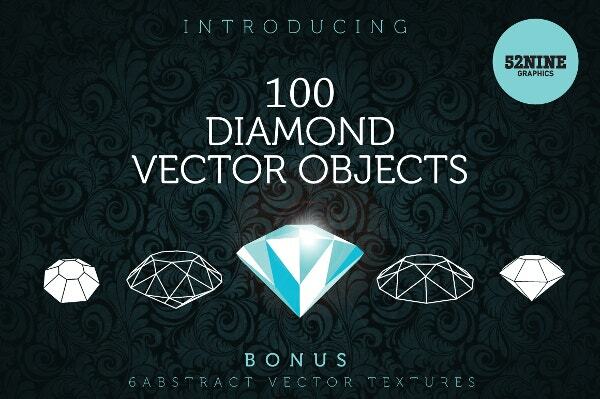 The Swarovski themed diamond vector is an attention grabber. It features a beautiful sparkling appeal to the object it is rendered to. Downloadable from Shutterstock. You can also see Fashion Icons. The repeating grid diamond shape is an interesting design. It can be used as a shape-filler to add uniqueness or can be used as a background. Available in EPS8 editable formats. 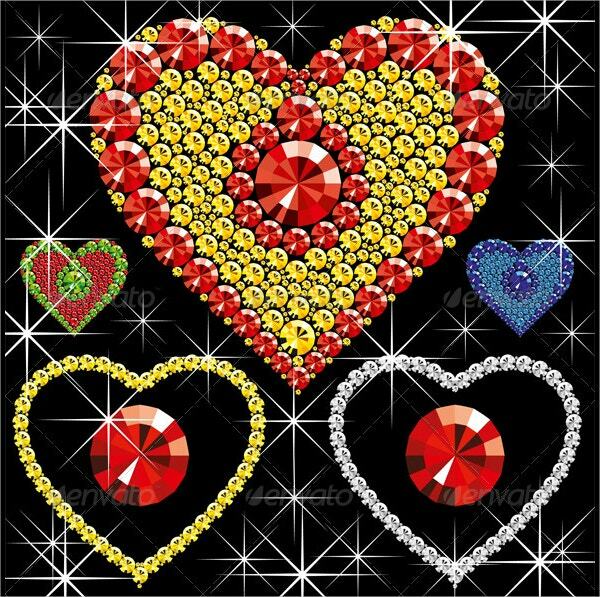 The bundle features multi-colored, starburst sparkle diamond shapes. 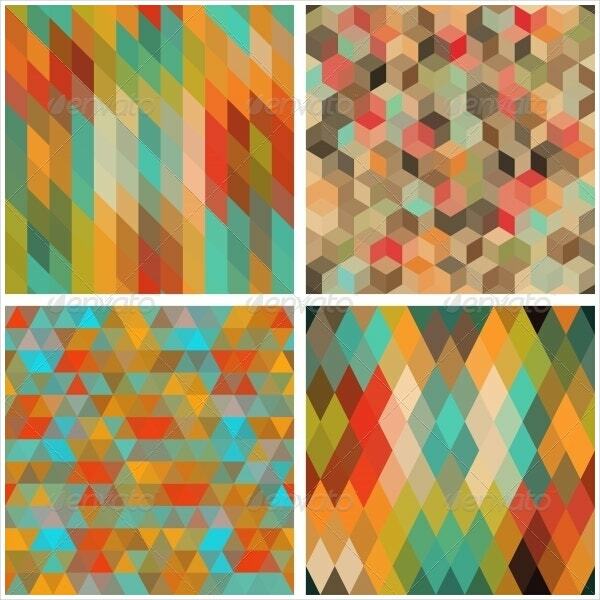 They are amazing for art covers or any kind of graphical covers. Downloadable in a zip folder, with AI and Photoshop support. 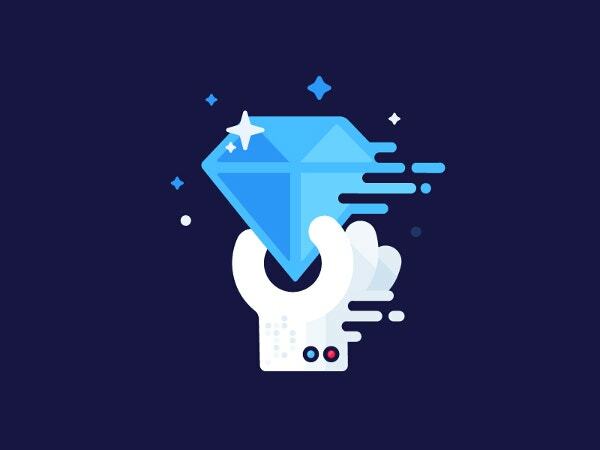 The blue gradient filled shiny diamond illustration is suitable for web developers seeking diamond icons. The design supports AI and is easy to integrate. 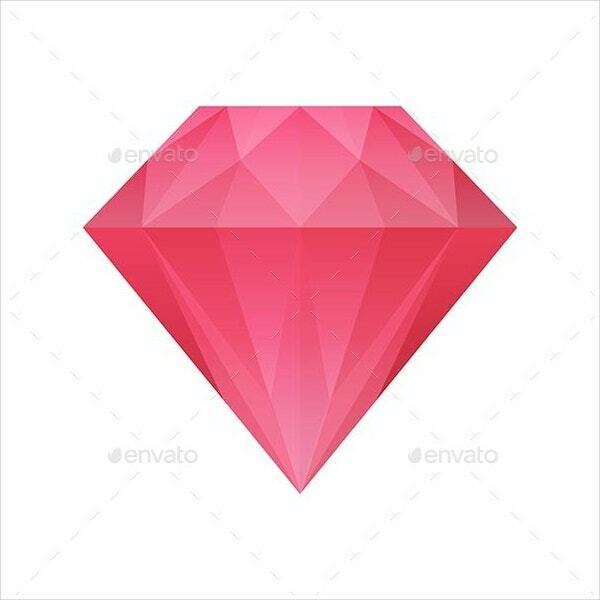 The identity diamond vector displays material design incorporation. It is a fun way of adding graphic art to your website without heavy files. Recommendable for everyone. It is a fusion of diamonds used to construct hearts. The design has an auspicious appeal and can be used for romantic and wedding template themes. Vector EPS files included. You can also see Clock Icons. The art includes various combinations of diamonds to create geometrical shapes that look very beautiful. 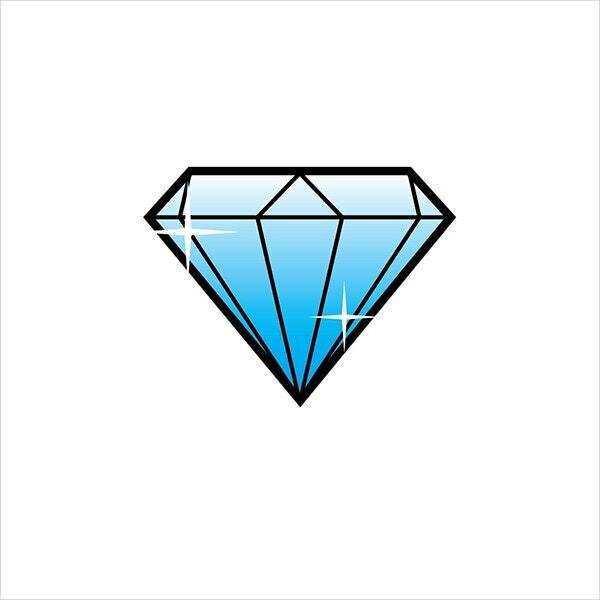 The vector diamond has been used with JPG, PNG, and JPEG files for download. 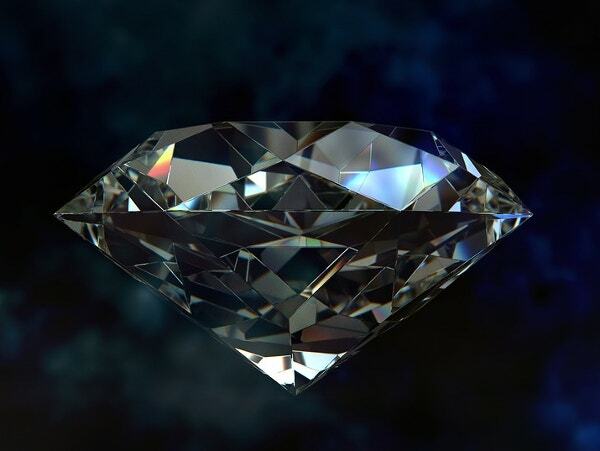 A diamond is the strongest and most beautiful in nature. 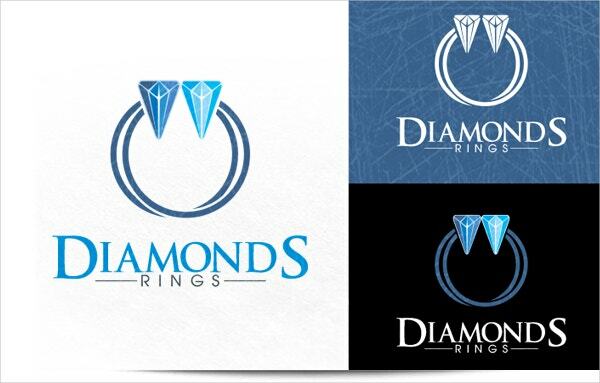 The incorporation of a diamond in your graphic art such as Diamond logos or patterns can make them appealing. 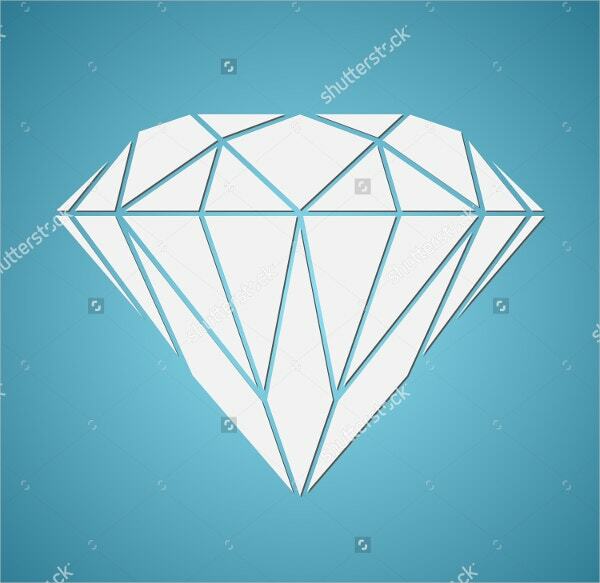 The various styles discussed help you easily choose the suitable diamond vector with easy editing in Adobe Illustrator and Photoshop. You can also see HD Backgrounds.